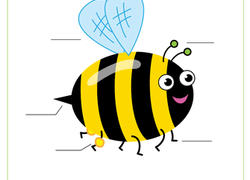 Your littlest entomologist will love these worksheets designed to help them learn about the parts that make up their favorite bugs. 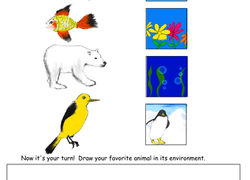 Other worksheets include coloring pages and diagrams of animals, plants, and habitats! 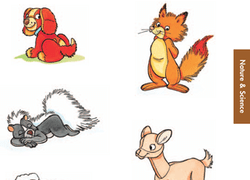 Sneak in some arithmetic and counting practise with even more bug themed pages. 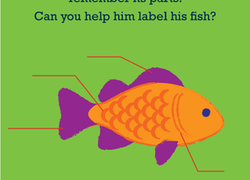 For your more hands on learners, see our Year one science worksheets. This worksheet will help your kindergartener with her vocabulary, as well as develop her early science skills. Looking for a worksheet to help with your kid's matching skills? This printable is all about matching items with their names!